Create a place of relaxation and entertainment for your friends and family with a brand new hot tub. Just set your temperature with our easy-to-use digital controls and let our hydro-therapeutic jets take you away. Also, enjoy the company of loved ones while experiencing the ultimate in relaxation. Our spas are designed with comfort and quality as first priority while incorporating style, innovation, and value. So leave your worries at the door and take a break in our award winning hot tubs. 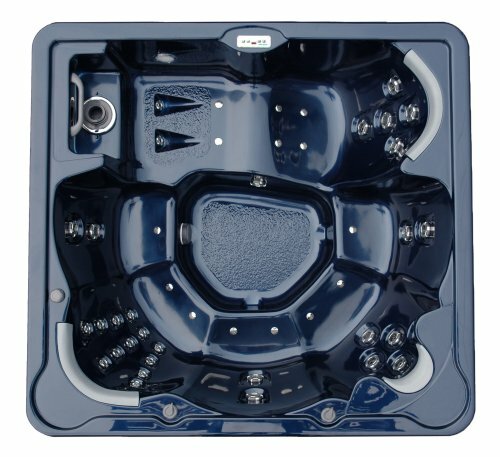 We take pride in providing a wide variety of spas to fit every household. Make every day a vacation right in the comfort of your own home.